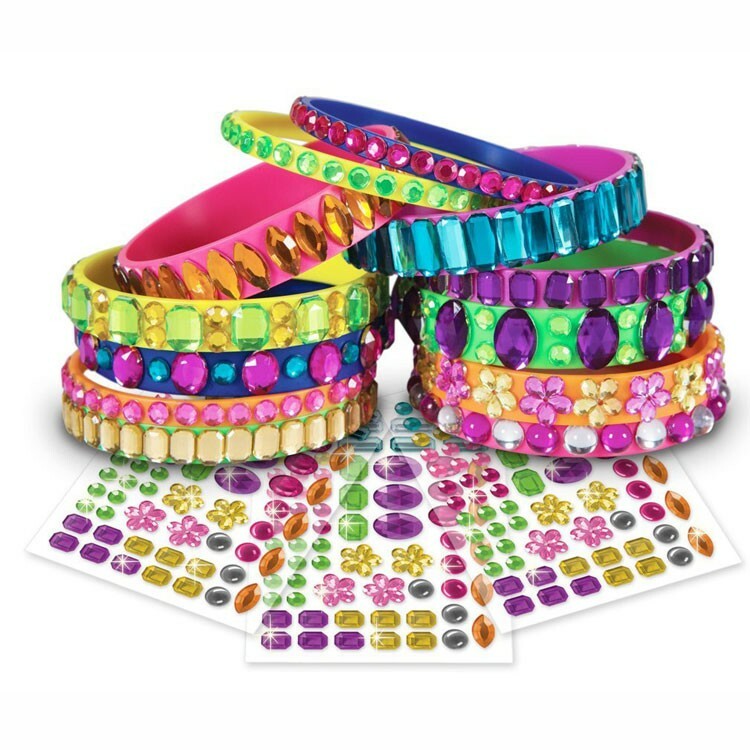 Stick, style and decorate the neon bracelets with glittering jewels stickers from this Orb Factory My First Blinglets Sticky Mosaic craft kit for girls. 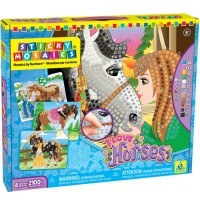 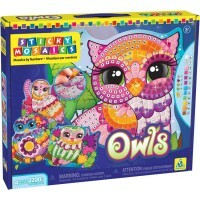 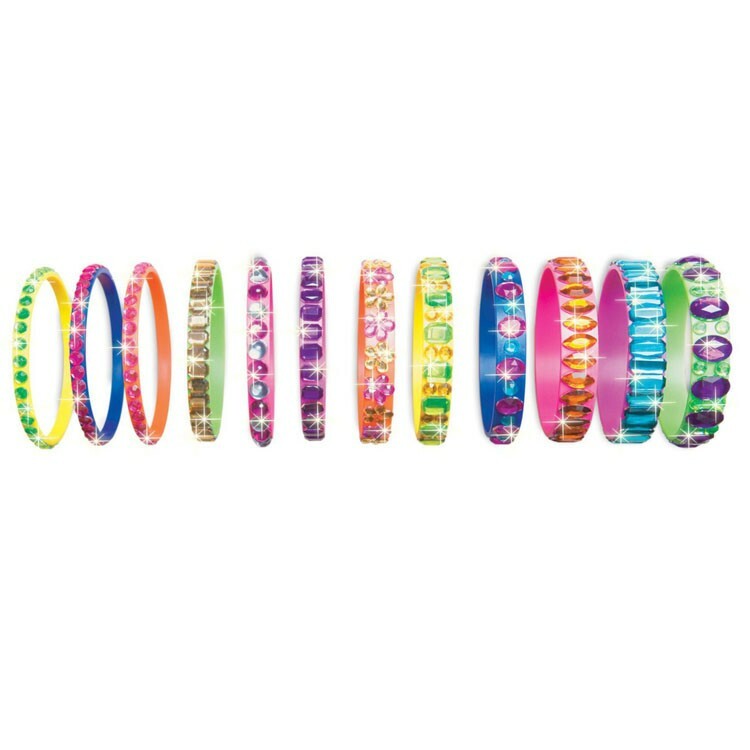 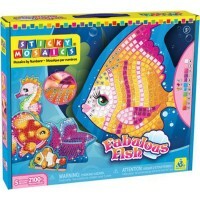 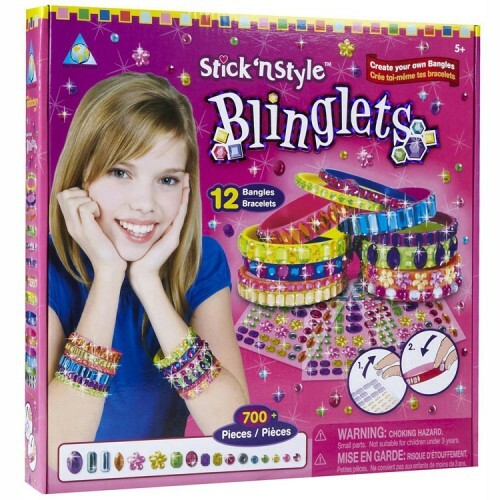 Less is certainly not more with the Stick n Style Sticky Mosaics Blinglets - Bracelets Craft Kit by Orb Factory! 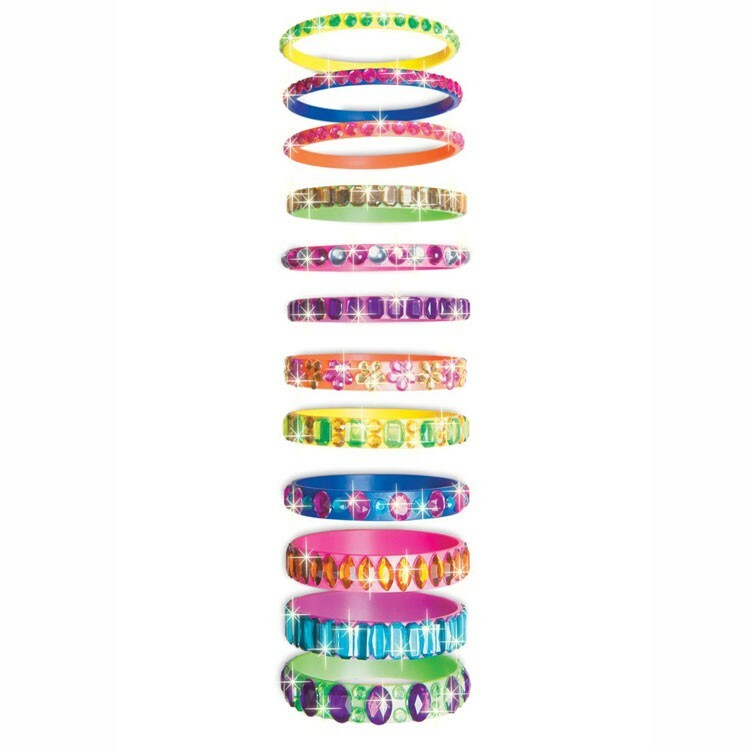 Bling up your bracelets, big or small, and become the newest fashionionista on the block! 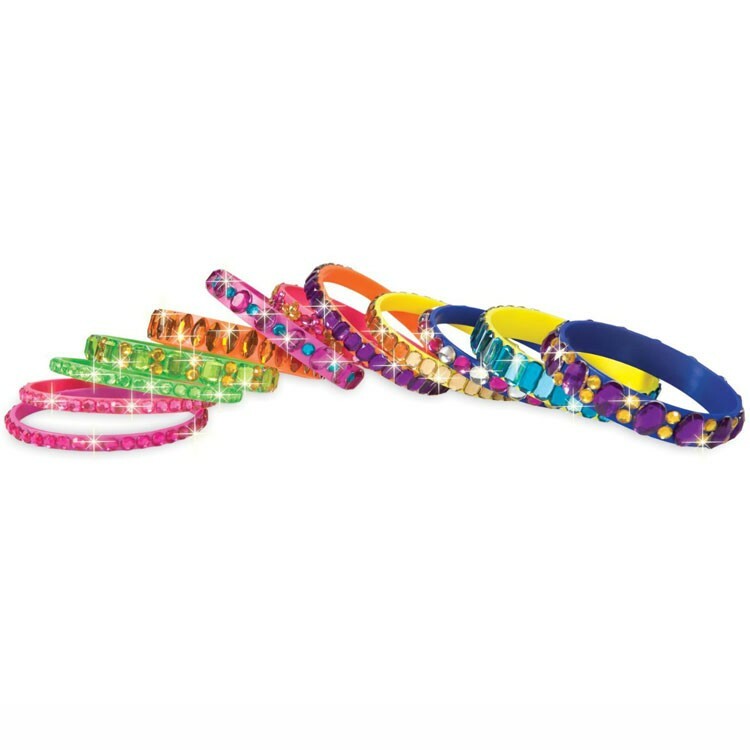 An excellent craft project for a rainy day, or a fantastic group activity, these quirky, neon bracelets will be every girl's favorite dress up accessory. 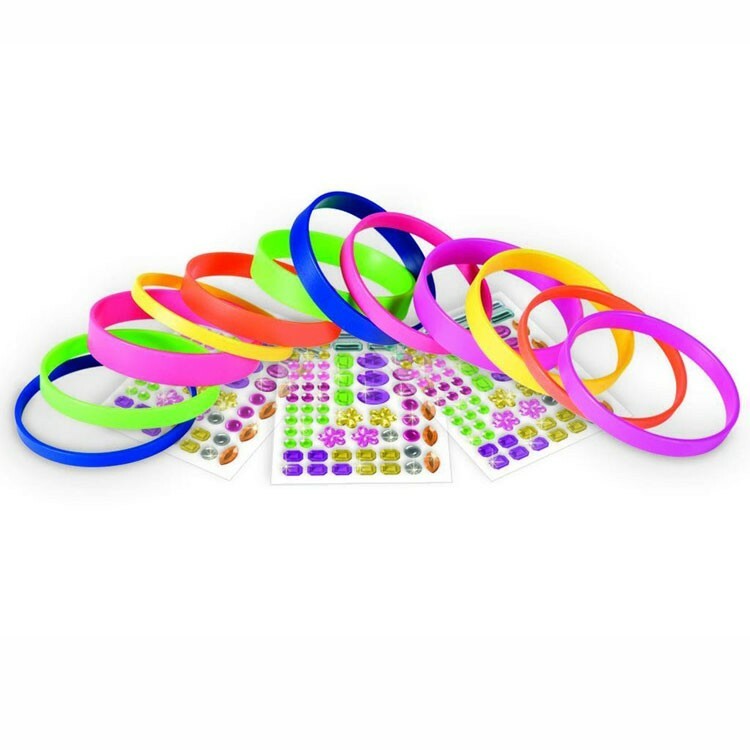 This bracelet designing kit comes complete with 12 vibrant, quality neon bracelets of various sizes, and over 700 sparkling, eye catching jewels of all different shapes. 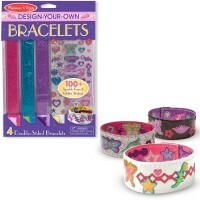 Enhancing design, pattern creating, and imagination skills, this bracelet making bracelet craft kit from Educational Toys Planet a great present for your girl or her friend. 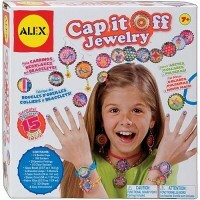 Do you enjoy creating your own, funky, wearable accessories? 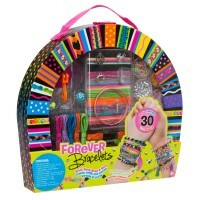 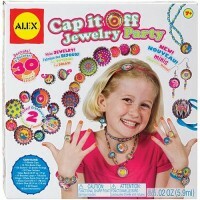 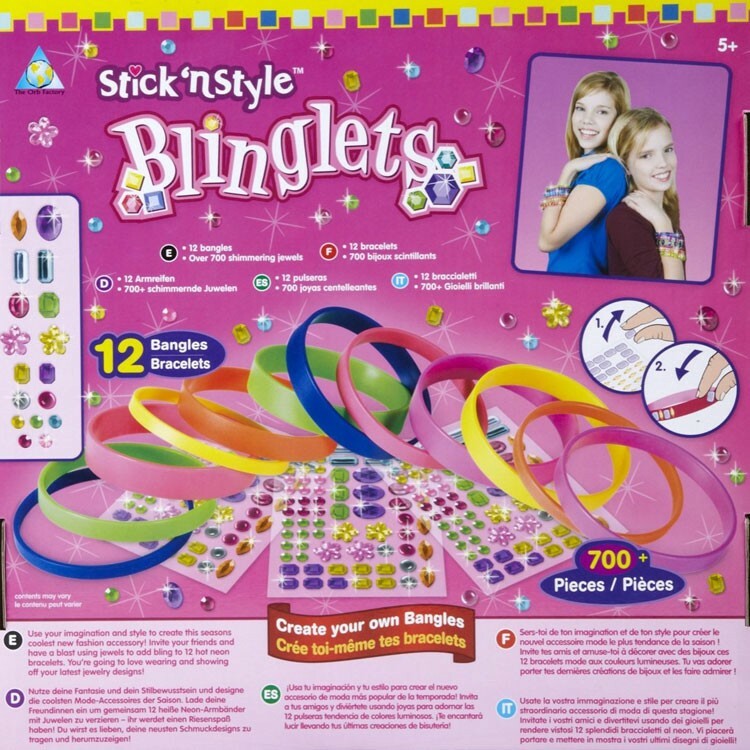 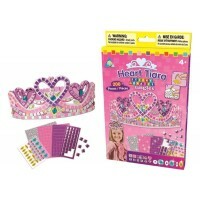 Then you'll definitely fall in love with the Sticky Mosaics Blinglets - Bracelets Craft Kit! 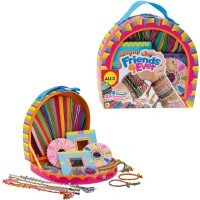 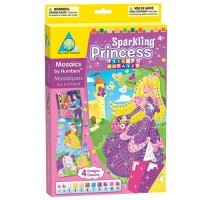 Dimensions of package 12" x 12" x 1.75"
Write your own review of Sticky Mosaics Blinglets - Bracelets Craft Kit.